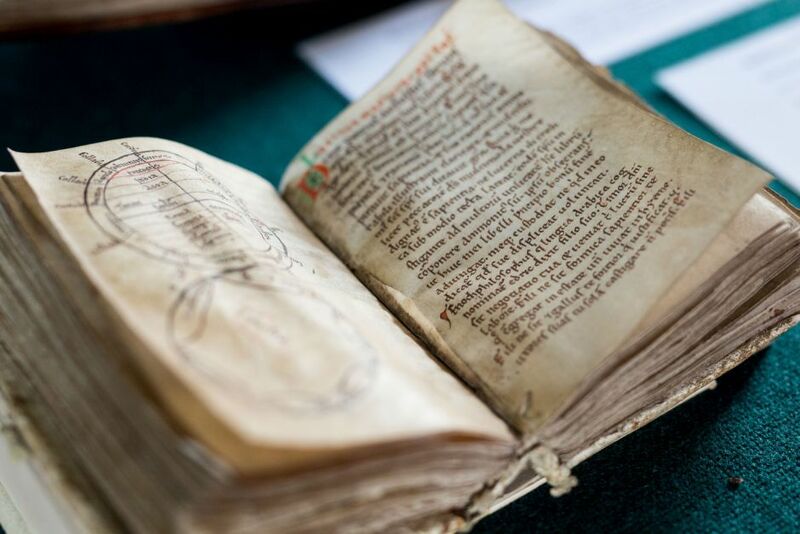 The University of Limerick has signed an agreement to assume care of the Bolton Library, a collection of 12,000 early printed books, manuscripts and incunabulae of exceptional academic and bibliographic importance. For over two decades it has not been possible to provide the necessary environmental control and management in Cashel and the books had continued to deteriorate. Despite the best efforts of the Bishop of Cashel and Ossory, the Dean of Cashel, the Bolton Board of Management, the University of Limerick, Cashel Heritage, the Heritage Council and the OPW many of the oldest and most valuable items in the collection were at real risk of being lost. The Representative Church Body of the Church of Ireland placed the collection in the care of the University of Limerick and the books have now been relocated to the Glucksman Library’s Special Collections Department. Here, they will be appropriately preserved in a humidity and temperature controlled environment, with secure monitoring and management. Accumulated by two bishops - Archbishop William King and Bishop Theophilus Bolton in the early eighteenth century, the Library reflects interests, knowledge and concerns at that time as they sought to build a library to encompass as much as possible of humanity’s knowledge of the world. The history of science, technology and medicine is strongly represented in the collection, as is Irish history in the 1640-1660 period. 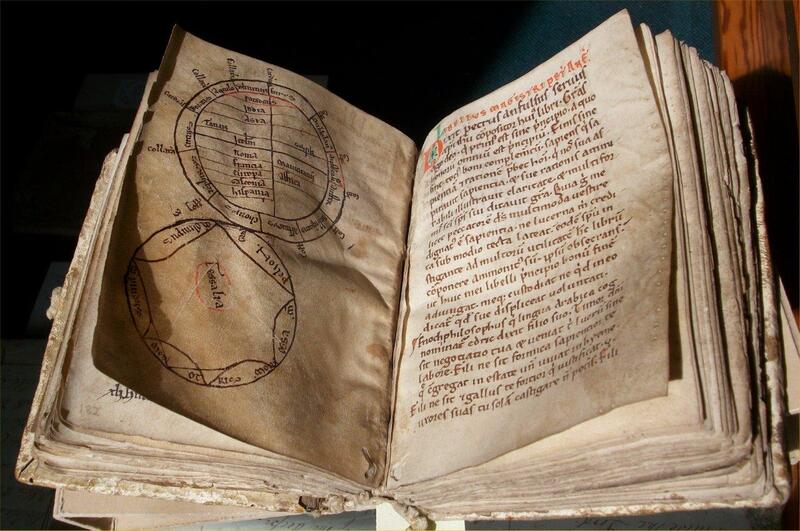 It includes a number of manuscripts, the most significant of which is a medieval encyclopedia from 1168-1220 and a missal which is one of only three examples of hand written missals in Ireland prior to 1500. The collection presents numerous possibilities for research and historical study and will offer a valuable means of providing students with access to rare materials that can enrich their learning. UL has committed to supporting a permanent exhibition from the collection in Cashel, working with Tipperary County Council, the Office of Public Works and local bodies.